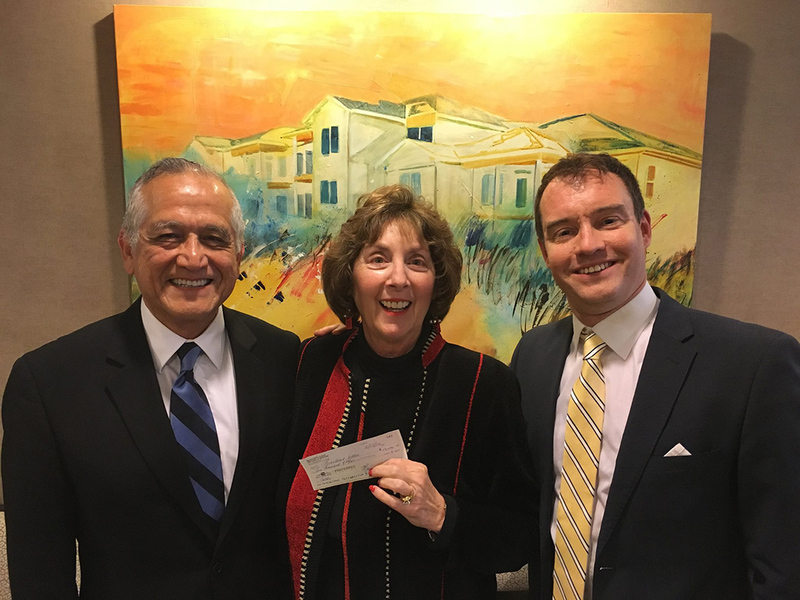 The Magic Thread Cabaret recently received a $10,000 donation from art patrons Marianne Glick and her husband Mike Woods. The Magic Thread Cabaret recently announced it has been a resident company of The Cat Theatre in Carmel. The sponsorship will assist Klein & Alvarez Productions LLC with their mission to bring talented artists to the 120-seat venue at 254 Veterans Way. Glick said she and Woods, CEO and owner of M.S. Woods Real Estate, love cabaret as an art form. Glick, who is an artist, is the retired president and founder of Glick Training Associates. Managing director Tom Alvarez said he and producing partner Dustin Klein are thankful for Glick and Woods’ generosity and grateful for their belief in the nonprofit. The first performances will be by Keith Potts March 2 and 3. There will be two shows each evening.